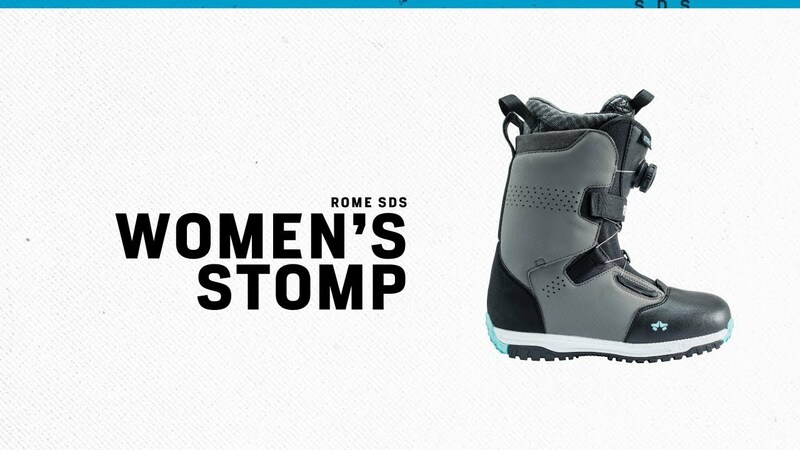 Our new Stomp is lower profile this year for a better fit and a stronger integration with our women’s binding models. Mid-flexing with the simplicity of a single BOA reel, the Stomp is both well-rounded for any type of snowboarding and super easy to get on and off. The new GripRight outsole increases the tech level for the new season by reducing weight while also improving board feel and traction.